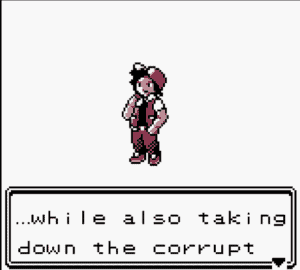 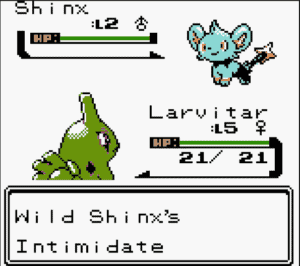 Prism is a Pokemon Crystal based game packed with hundreds of customizations and new features that work only for Game Boy Color supported emulators, Pokemon Prism is considered complete. Prism got hundreds of positive player reviews but due to some circumstances, the development of the game was stopped several months ago. 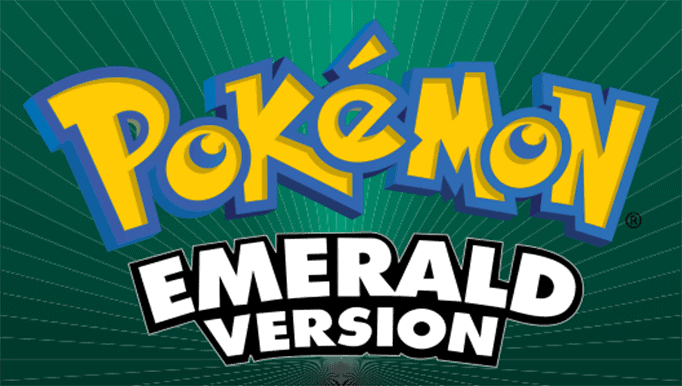 But now it is back, and the developers are now actively working back on improving the game by adding new features, new regions, challenges, stories and fixing bugs. 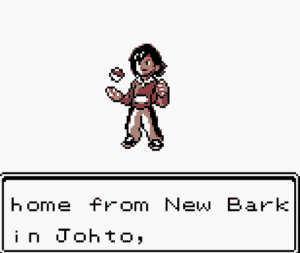 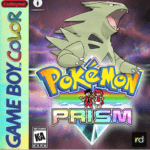 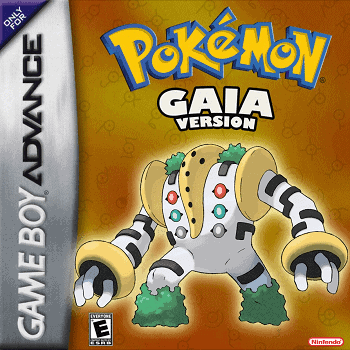 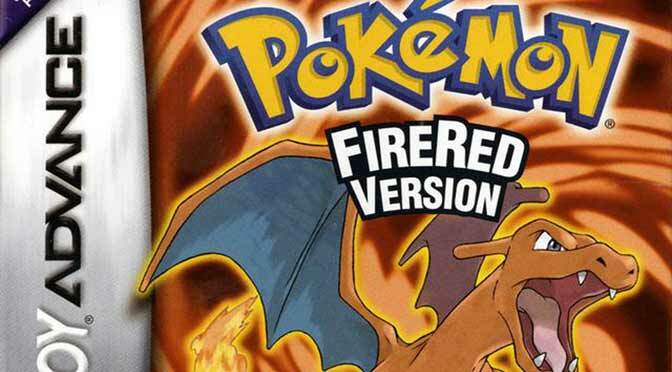 Play the old Game Boy Color with an entirely unique experience with Pokemon Prism, play the game now. 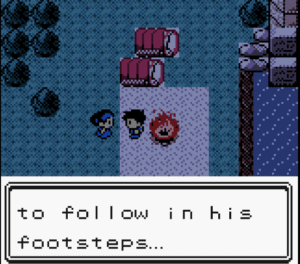 You can find the latest news and discussions for Pokemon Prism on Reddit.